I confess, if not for a very efficient, parent-friendly homeschool curriculum, our homeschooling family would not have thrived beyond a few months in this alternative education system. I am happy to report that we have been homeschooling for two years and we cannot be more glad to have chosen School of Tomorrow’s homeschooling program. I have time and again emphasized in my homeschool blog, Christian Homeschooler, that the curriculum you choose has a lot to do with a family’s success in homeschooling. This explains why I would rave on and on about the effectiveness of School of Tomorrow’s curriculum. Nothing beats vouching for something that you have experienced for yourself on a firsthand level. What amazes me more is what the people behind this curriculum have also managed to put up, a not-for-profit organization called Basic Literacy Education & Support System (BLESS). Its design is to reach out to the community as it penetrates through its network of organizations. 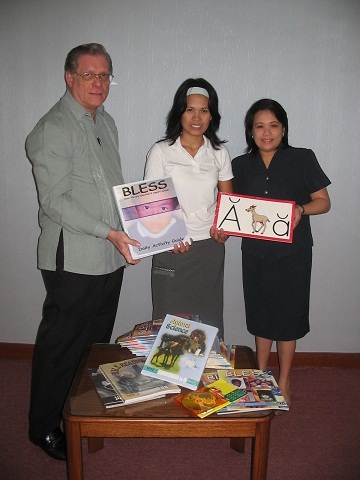 BLESS makes use of the School of Tomorrow system and they put up BLESS Reading Centers to teach children how to read in 18 to 20 weeks. As someone with a child who actually learned how to read with comprehension through the SOT system at four years old, I know for a fact, that this is very doable given the right tool. Our family is beyond sold out when it comes to the SOT’s system. Lead souls to Christ (children, parents, siblings and relatives). 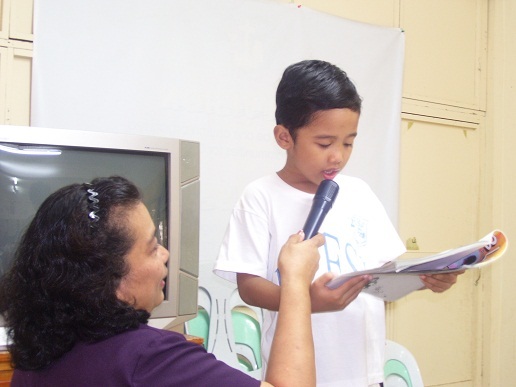 Teach children how to read. Instill godly values by teaching of God’s creation and plan of salvation through Christ. 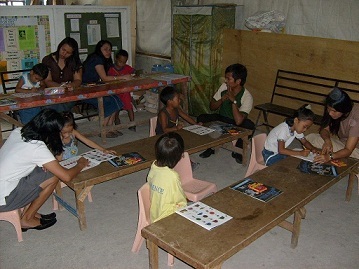 The target groups of BLESS are children between ages five and eight, indigent and out-of-school youth. They conduct daily four-hour sessions. The program is expected to be completed in 18 to 20 weeks. Facilitators are trained and are to complete training requirements and have a passing mark of 100 percent in the post test. This ensures that the underprivileged children will experience quality education, which is otherwise elusive in their regular school environment. Since its inception in 2002, BLESS has led over 5,000 people to a personal relationship with Jesus Christ. 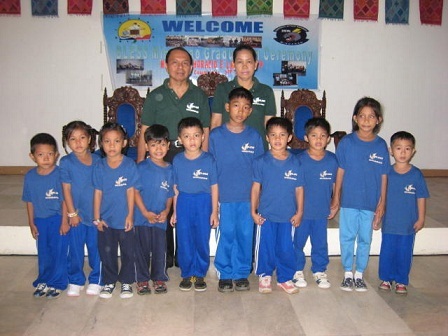 BLESS is continuing their efforts in reaching out to the community by manner of teaching indigent children and out-of-school youth basic educational foundations. BLESS funds come from corporate and individual donors, church offerings, love gifts from sponsors and fundraising activities. 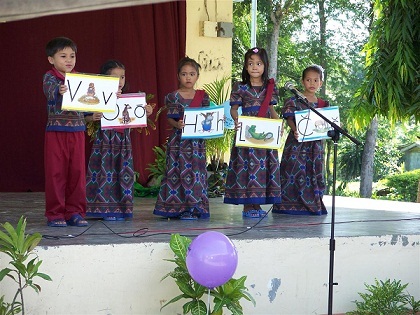 The organization is currently in need of funds as they plan to open more BLESS Reading Centers in the last quarter of this year. Incidentally, BLESS will be launching a Christmas campaign so they will be able to give their students presents to open on Christmas Eve. The Christmas season is a big opportunity for us to give back and be grateful as more people will hopefully choose to bless the children by way of supporting the advocacy of BLESS. *Above is the 9th article I contributed to Philippine Star. Published today, October 11, 2011 – Philstar Unblogged Section.